I missed the Loop Based revolution and need to learn to make beats. I was addicted to Internet Tech and put music on the back burner. So, it's time to catch up. 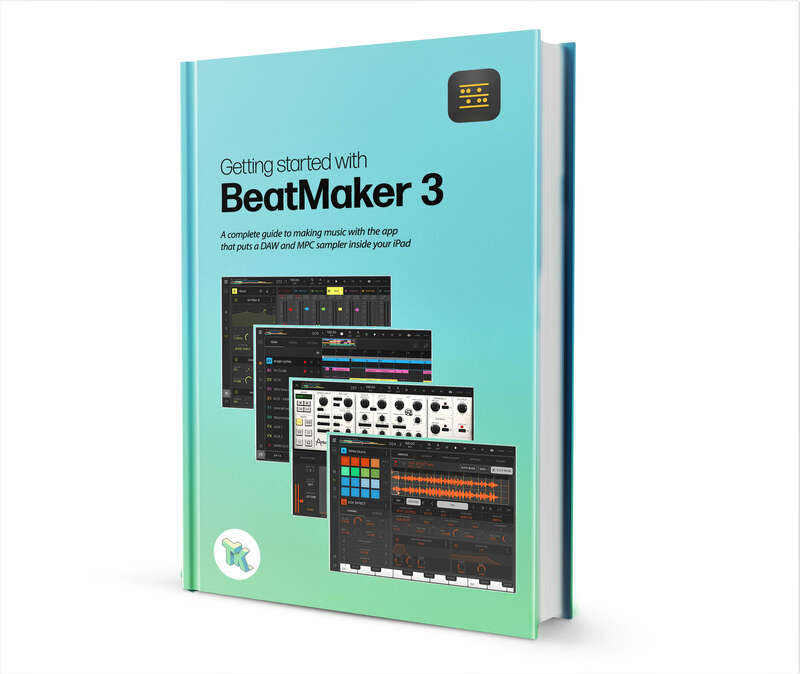 Can you suggest training resources and tips for learning BeatMaker 3? Do NOT go OT and propose other apps to start with. if I find BM3 to be beyond my reach or patience to learn. 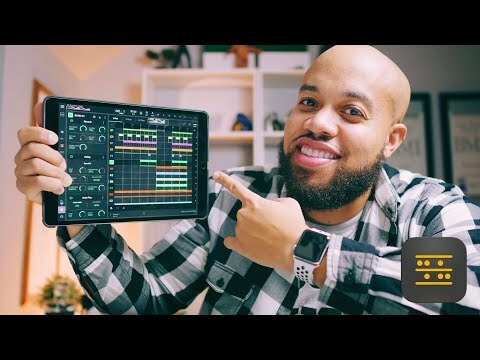 Also https://www.youtube.com/user/JayEllyiot has some neat tutorials. The PDF will be free for all. Can't wait! Your tips have been a tremendous help already and this is going to be a great resource. I want the hard copy if it has pictures. Printer ink is a total rip off. I'm working hard to find a good price:quality ratio for print-on-demand. Blurb.com's economy colour seems the best option up to now. Wow. Thumbs up and many thanks for your efforts!